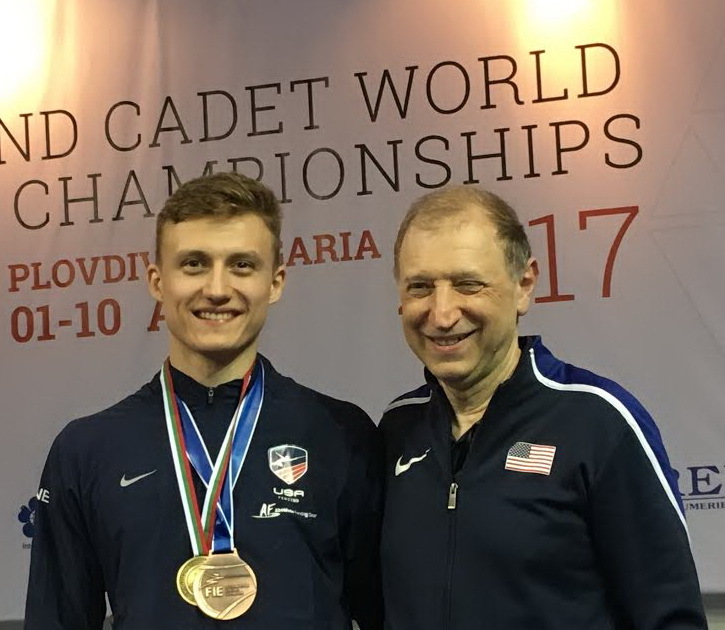 Congratulations Karol Metryka with Bronze Medal at Junior 2017 World Championships! © 2019 Principal Consulting, LLC. All rights reserved.